I know a lot of people hate the snow, but Sara and I love it. There is the obvious, it is beautiful, and we are lucky enough to live in an area that is so enhanced when it snows. And the snow deadens noise, also because not so many cars can drive the roads around us it is even quieter! Lovely. There was even a skier yesterday going down our roads! But there is a lot more than that. It brings people together. We love the family time sledging and building snowmen and having snowball fights. But we love the effect it has on the community too. 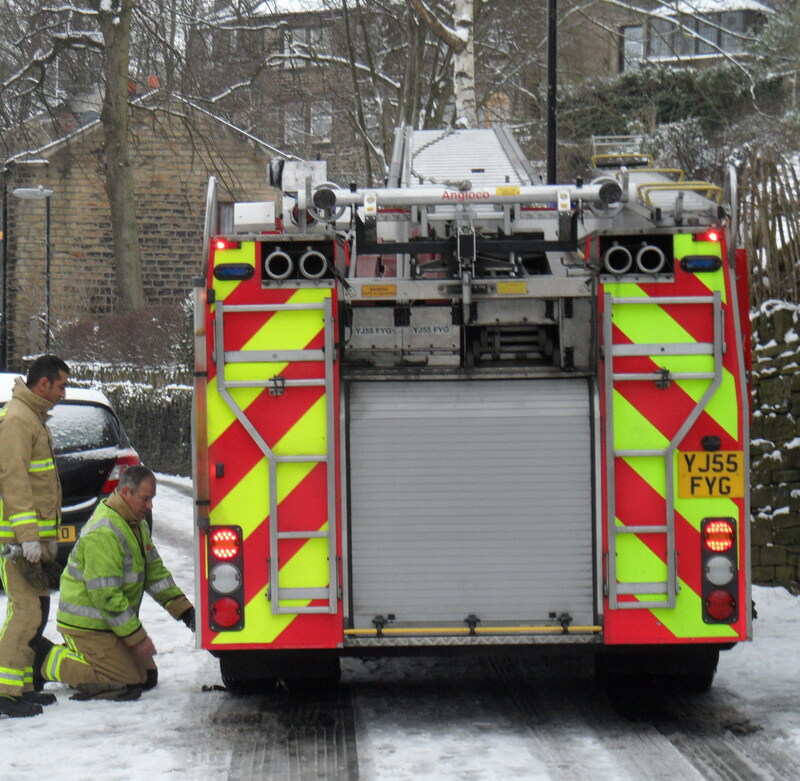 I spent this morning helping two new neighbours get their car out of our road and up the hill. Great way to chat and to get to know each other a little more. A chance to look in on neighbours who are not so mobile and a chance to all stand in the street together in awe at the surrounds (even if it is to bemoan why the schools and colleges shut at the drop of a hat!). Anyway, I hope you can find some fun in the snow. Share your thoughts and tales. Posted on January 23, 2013, in SMileS Features/Articles. Bookmark the permalink. Leave a comment.